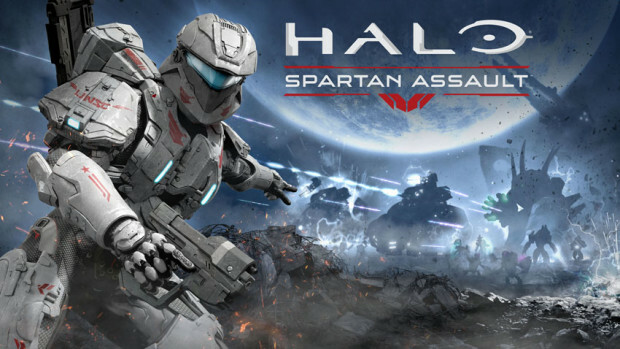 That rumored Halo: Spartan Assault title we read about yesterday in an rumored E3 games list? It’s finally revealed today but not as a console game, but as a Windows 8 PC, phone and tablet game. Halo: Spartan Assault is being developed by 343 Industries in conjunction with Vanguard Games. It looks like a top-down shooter, sort of similar in vibe to Halo Wars but with different gameplay. It’ll be set in between the events of Halo 3 and Halo 4. It explores the Spartan Ops program, the co-op campaign from Halo 4, and you’ll be dealing with the good ol’ Covenant again. You’ll be able to pick this up on your Windows 8 device sometime in July for $6.99. Was this the Halo you were anticipating or would you rather just have Halo 5? Let us know in the comments below or post to our Facebook or Twitter.